Recently I had the terrific experience of accompanying three teachers from Mercy to an Apple Education briefing in Chicago. We were all excited by the presentations. I returned very interested in three possible initiatives. 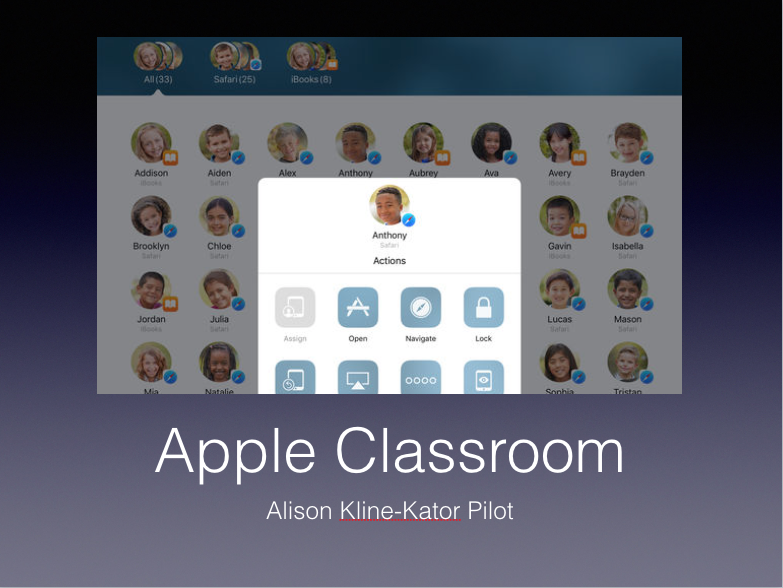 1) Apple Classroom serves as a teaching assistant “that helps teachers guide learning, share work, and manage student devices.” Our I.T. Department is setting up a pilot and if this goes successfully we may very well implement it. Bottom line: after consulting with Madonna University, I believe we can allow our teachers to earn continuing education credit from the state by taking a modified version of Fredy’s course. 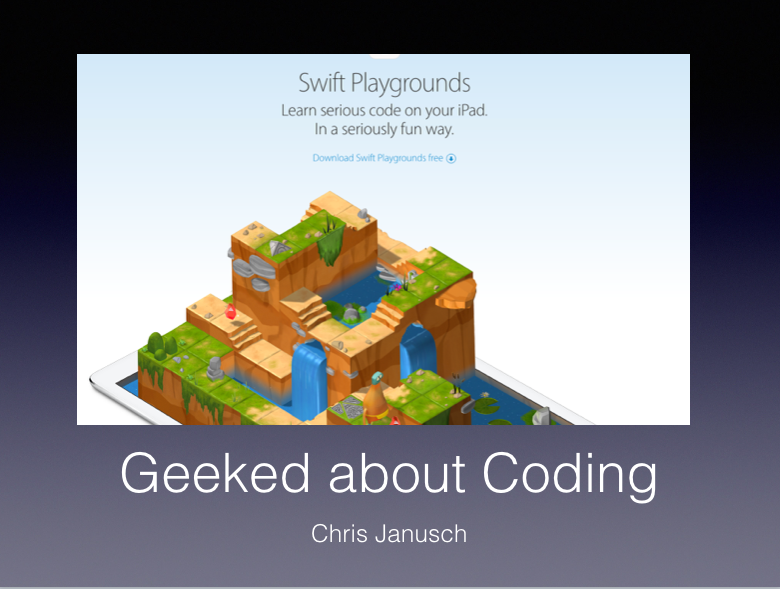 3) Finally, all of us at the briefing got an opportunity to do some coding at the Swift Playgrounds, a new app that makes coding fun on the iPad. Chris Janusch was among our Mercy contingent and is certified to teach coding. 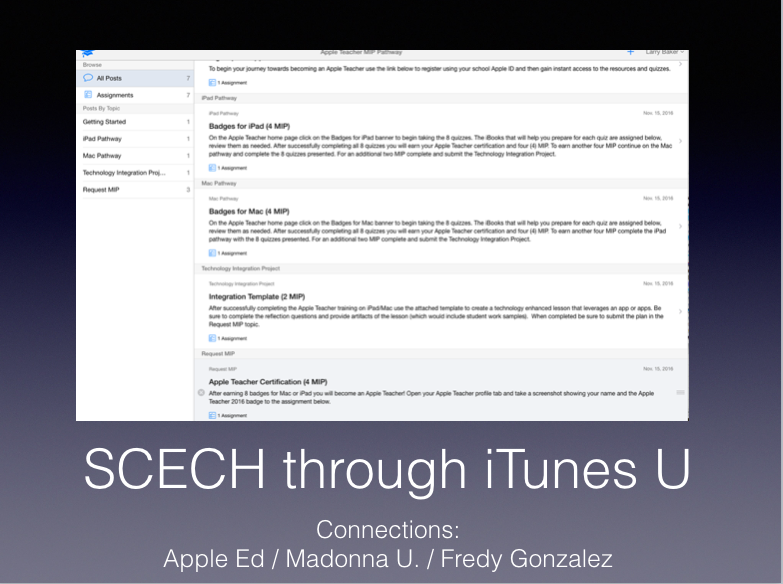 Apple’s many coding resources would make it relatively easy to start a course. Chris and I came back to determined to give our students the opportunity to code. If circumstances allow, we would like to develop a course soon.